Doggie Cakes will have a soft opening May 10th from 10 am – 6 pm. We are at 5644 Main Street in New Port Richey. (Google Map) We will also be at the New Port Richey Farmer’s Market. Saturday’s 9 AM – 1 PM. 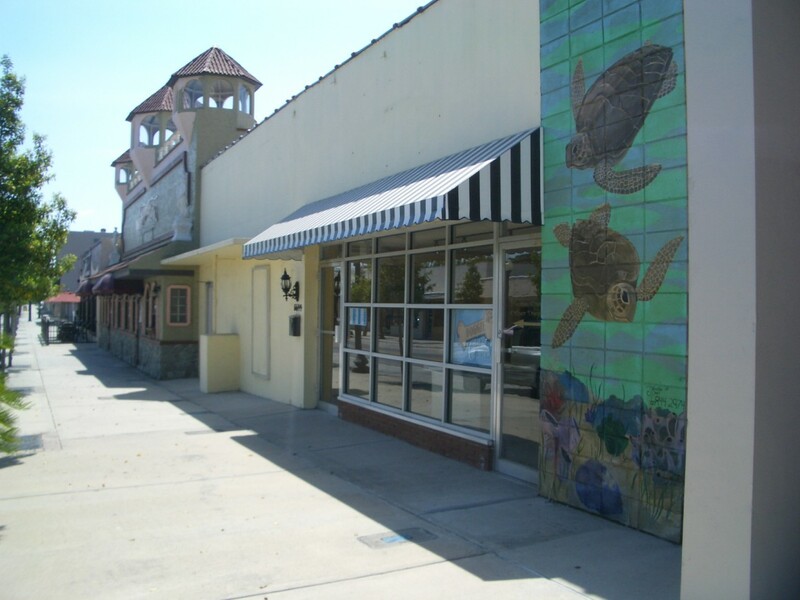 Cavalaire Square, located just east of Grand Boulevard between Missouri and Nebraska Avenues. This map is pretty close to the Square. See you soon. Doggie Cakes store hours will be 10 am – 6 pm (Closed Sunday and Monday) Hope to see you and your dogs soon. We have cat items too.